Save vs Hunger has a variety of events for your enjoyment! We will have tabletop roleplaying games, with Pathfinder Society, D&D Adventurers League, Shadowrun Missions and several others. Save vs Hunger will also have a board game library and a prize raffle. And we plan to add more, so check back with us as we get closer to the event dates! Friday, April 6th, doors open at 1pm. Most tabletop RPG slots start at 2pm and 7pm. Saturday, April 7th, doors open at 8am. Most tabletop RPG slots start at 9am, 2pm and 7pm. Raffle prize winers will be announced at 6:30pm on Saturday. Sunday, April 8th, doors open at 8am. Most tabletop RPG slots start at 9am and 2pm. Save vs Hunger closes at 6:30pm. Click the links to the left for more details and signups for each of the events. 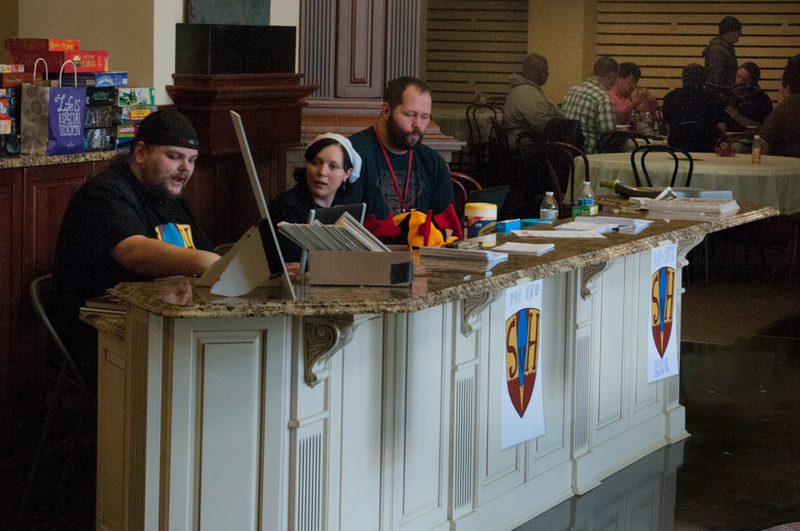 The Knoxville Pathfinder Society Lodge has tables at every tier cheduled over the weekend. There are old games, season 8 games, BRAND NEW games - there are games. All the games! 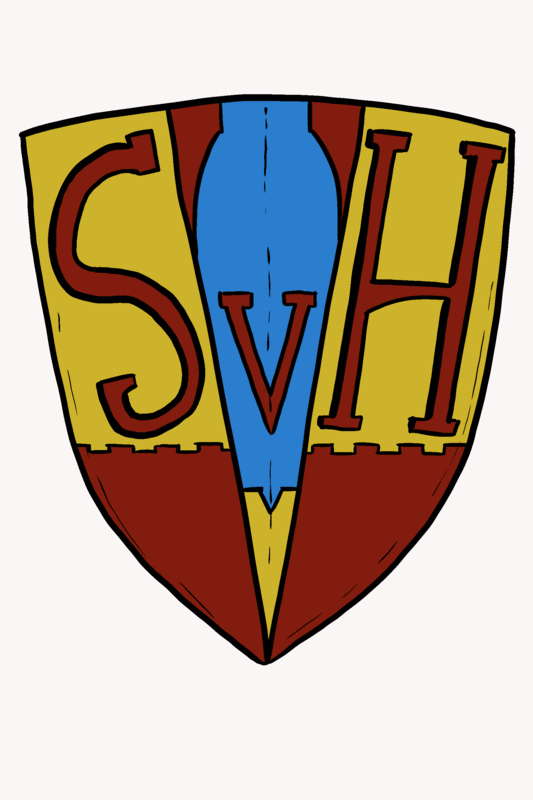 For a list of Pathfinder Society events and to sign for them, register at Save Vs Hunger's Warhorn site and select PFS RPG in the venue's dropdown. Season 5 (Storm King's Thunder)comes to a close for D&D Adventurers League at Save vs Hunger! The finale adventures for all Tiers will be offered and the epic, The Ark of the Mountains. On top of that, we have Alan Patrick's Window to the Past adventure available at Tiers 2-4, the Phlan & Elmwood content from Baldman Games, and adventures from Cold Iron Conventions & Gamehole Con. We will have pregens available for new players if you want, or we can help you build a character. To sign up for D&D Adventurers League events, register at Save Vs Hunger's Warhorn site and select D&D AL in the venue's dropdown. Due to its popularity, we have greatly expanded our Shadowrun Missions content this year, offering events in every slot. Adventures from Year 6 and the Deadly Competition missions will be offered. In addition, for those advanced Shadowrunners with enough karma to tackle a massive challenge for "incredible" pay, there's a Prime Mission Saturday night meant for you. For a list of these events and to sign for them, register at Save Vs Hunger's Warhorn site and select Shadowrun Missions in the venue's dropdown. Beyond the organized play content, we have a variety of other game systems for your enjoyment. In particular, we have volunteer Gamemasters offering Call of Cthulu, 2nd Edition D&D, Deadlands, World of Darkness and Rifts! And we'll still be adding more! For a list of these events and to sign for them, register at Save Vs Hunger's Warhorn site and select Other RPG Games in the venue's dropdown. 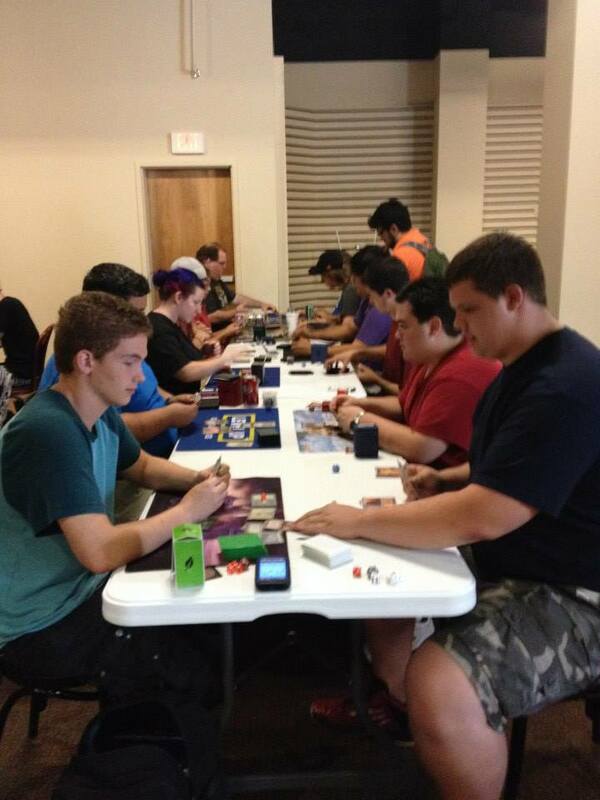 We will also have a couple of tables set aside if your local game group would like to come play your game at our venue. Contact mail@savevshunger.org for more details. There will be a Magic main event at Save vs Hunger. There will be a $5 cost for this in addition to standard pass charges win a box. We will also have $10 drafts event available. Save vs Hunger will be hosting its first Warhammer 40K Apocalypse event. It is set up for all comers. Learn to play Apocalypse Battle. There is also an optional Warhammer 40k tournament with prize support with some models/boxes. There will be a $10 cost for this in addition to standard pass charges win prizes. 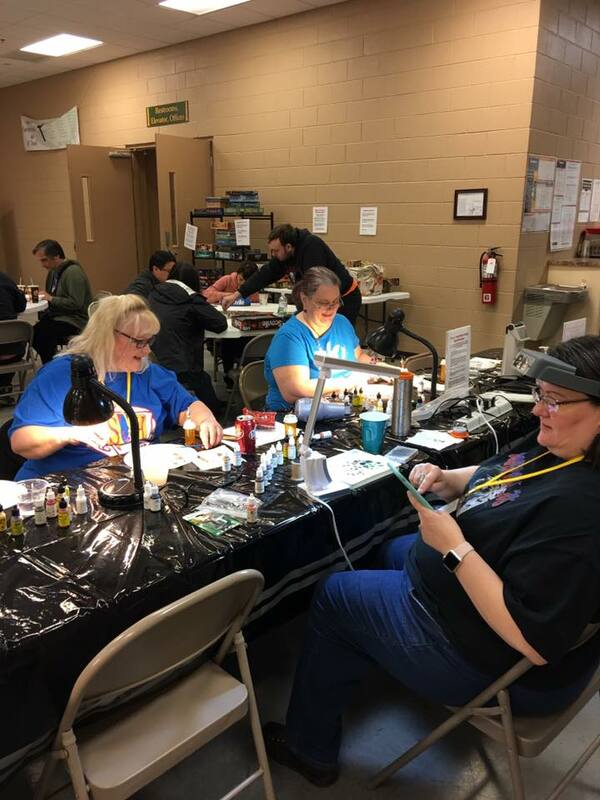 The Knoxville Area Miniature Painters (and special guests) are back with more activities for miniature painting fans at Save vs. Hunger! Pick out one free miniature per day, sit down and paint it with our supplies, and then it is yours to keep! People are also welcome to bring their own figures (or other supplies) and just hang out and paint. Want to take your painting to the next level? Or learn how to paint more figures faster? Or maybe you’d like to know how to add rocks, grass, or other interesting elements to the bases of your figures. Check Warhorn for the selection of class times and topics. Need help or have painting questions? David Cecil (aka LordDave): A member of the Louisville painters club and Reaper forum favourite. Reaper Miniatures has generously donated paint and miniature figures for the charity raffle. And look for our very special one of a kind painted miniature raffle prize! There is a ticket box next to each item in the raffle, so you only enter for prizes that interest you. Raffle prize winners will be announced Saturday at 6:30pm. 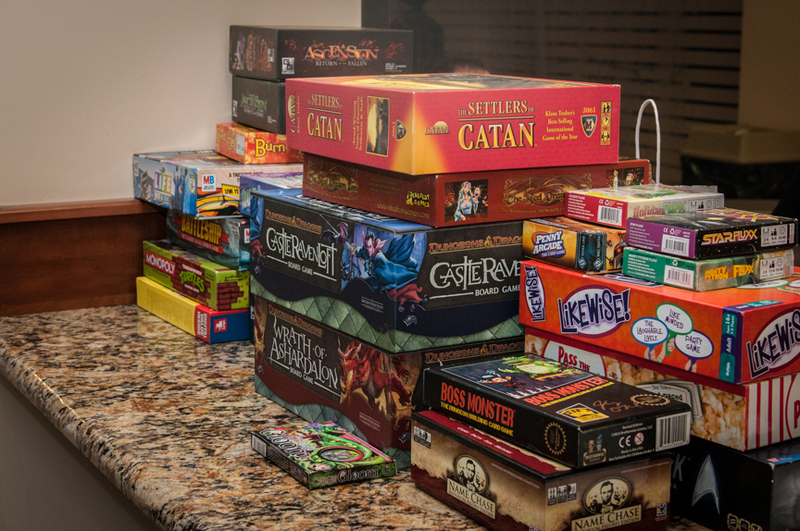 A library of board games will be available for play. Come bring a few friends or join those already playing, open a box and enjoy. Here's our menu for our 2018 event! We serve a variety of food during Save vs Hunger, including breakfast and fresh cookies! Times are listed on our menu. If you have any questions about the menu or are looking to volunteer as kitchen staff, please contact us at mail@savevshunger.org.